Alias “Goggi” is a gifted photographer and an artist as well as a professional guide with mountain training from the Icelandic Rescue Team. 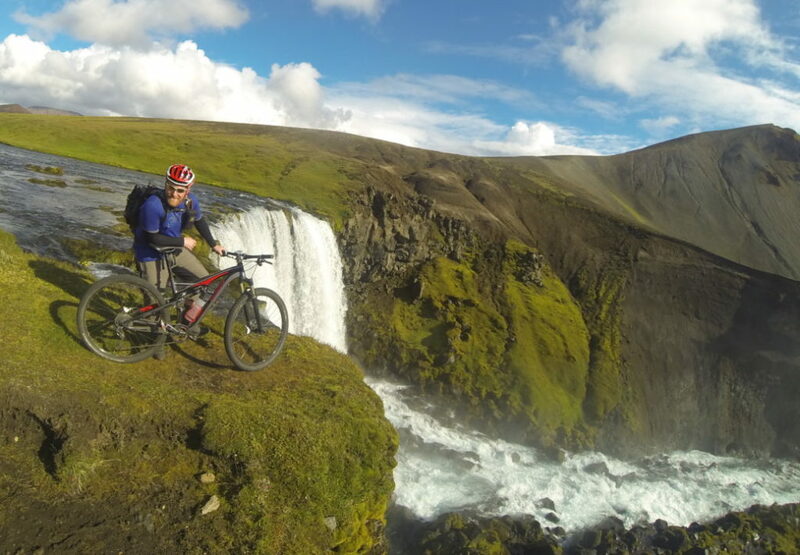 When he is not at his full time job at Össur, the Icelandic global leader of non-invasive orthopaedic products, you surely find him riding around on his mountain bike in the wilderness of Iceland. This likeable humorist, devoted and dedicated guide, with a heart of gold that easily will melt yours, is on of our best mountain biking guides. You are in a good hand with Goggi!